In this Bundle you will learn Ecommerce to start your own business and Facebook Marketing with No Ads. Facebook Marketing 101 For Ecommerce - Without Facebook Ads! 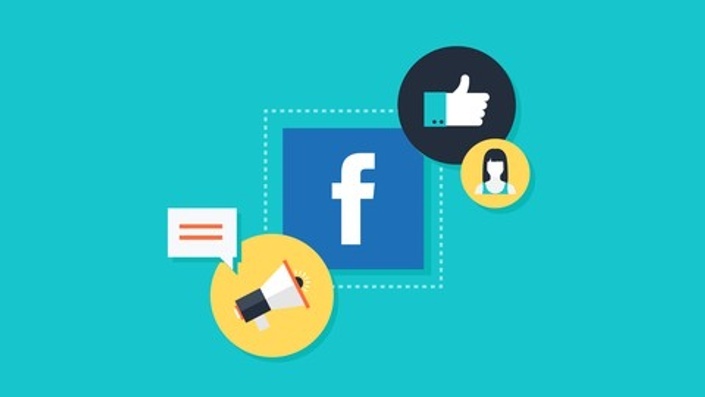 Learn the top strategies to get a lot of customers buying your products on Facebook! No hidden secrets - we tell it all!